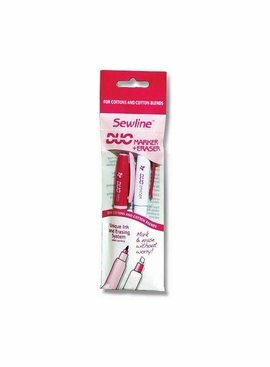 The Sewline DUO marker gives clean, clear lines with an even flow onto the fabric and without bleeding or penetrating into the fabric layers. 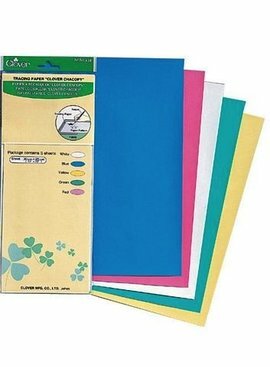 This waxless, greaseless, tracing paper comes in 5 sheets, one each in blue, yellow, pink, white and green. Each sheet is 9" x 13". 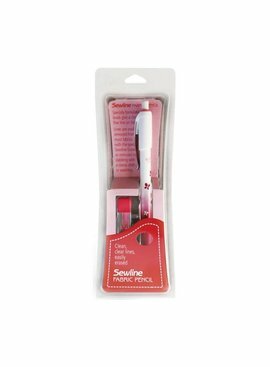 This high quality tracing papers leaves no chalky residue and makes beautiful fine lines every time. 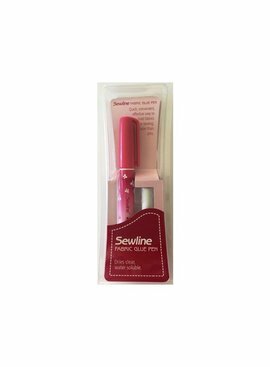 This double-sided transparent tape can be stitched through and won’t gum up your needle. The perfect tool for installing zippers, working with leather and vinyl, topstitching binding, plackets, and more.